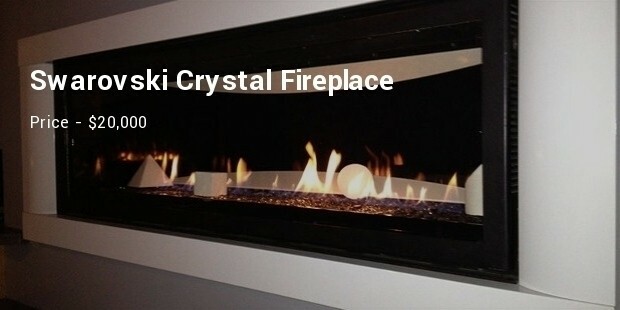 Do you love to sit around the fireplace and make yourself feel all the warmness? Well, who doesn't. But how far can you actually go to feel the luxurious warmth? Can you spend as ludicrous amount as $50,000 million? These enlisted fireplace are a symbol of status, more than that of comfort. From being laced with super cool designs, modern technologies, solid built and eco-friendly antiques, these are absolutely an apt pick. 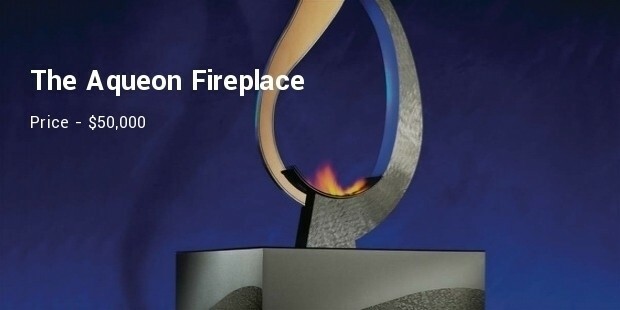 Here we have enlisted Top 10 most expensive fireplaces in the world. 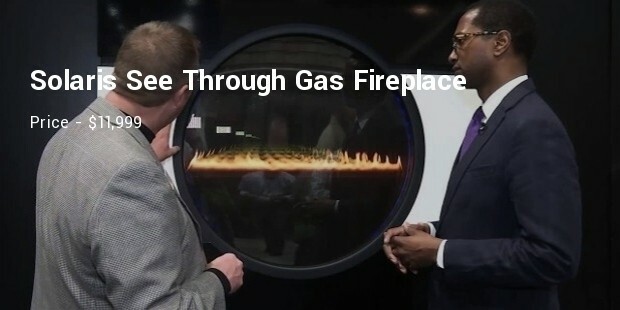 This fireplace is the world's very first consumer hydrogen fireplace. The most astonishing thing is that it doesn't need any chimney. 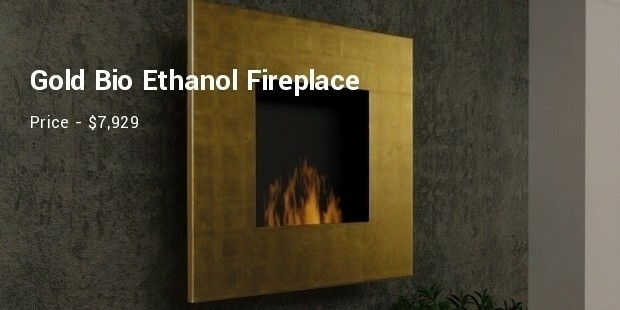 All this brilliant fireplace need is the tap water and it will produce dazzling flame by harvesting the hydrogen from it. 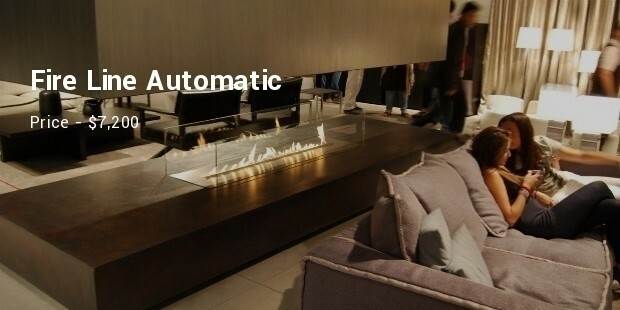 This fireplace is the most beautiful modern fireplace. What come along this is an Hefty LCD television, a DVD player, an internet connectivity and even a BOSE. 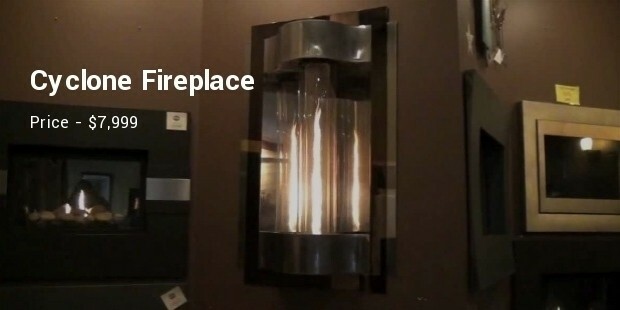 What more can you expect in a fireplace? 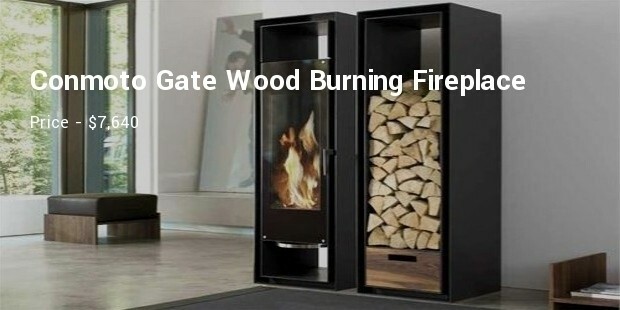 Isn't sitting around this fireplace will be Cooler than being hot?It's exclusively available in oak, birch and rosewood finishes. 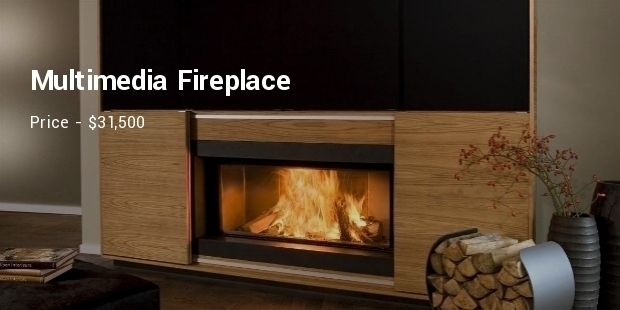 This designer fireplace is not at all an ordinary fireplace. It is crafted with brilliant touch of yesteryear grandeur. All the units used are extremely expensive and antique. 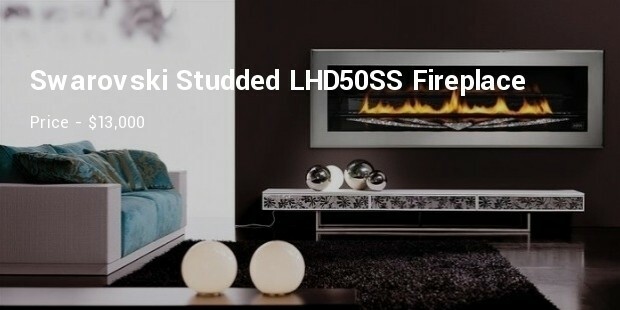 These fireplaces are an absolute hit. It was created by Justen Ladda. All those potential buyers who have got the massive cash and who love a dash of bling, this fireplace is an absolute pick for them all. An hand held remote comes along with it, so that you easily adjust the flame from wherever you are. It is available in black and white finishes. 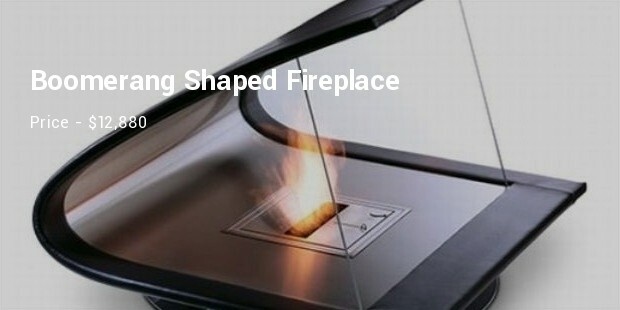 These all fireplaces will make you feel both kind of warmth, the warmth of the flame and the warmth of your massive cash which you had splashed to own them. So go ahead to experience both, after all you will get the comfort in disguise of luxury.